The purpose of this test is to validate proper handling of the x/y attributes on the use element. 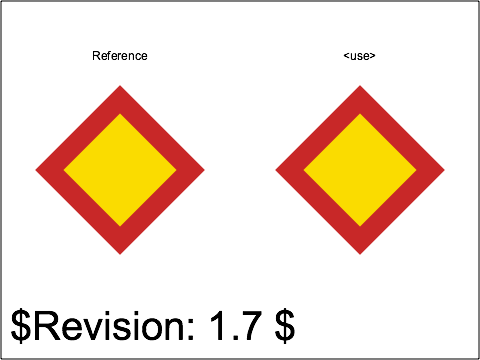 The test shows a <use> element displayed on the right. 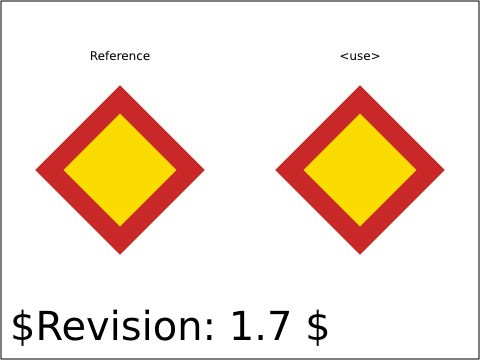 On the left, a group built as described in section 5.6 of the SVG 1.1 specification validates that the <use element is properly processed.